What is Frozen Yogurt Exactly? Frozen yogurt is a delicious treat made using yogurt instead of heavy cream. Some yogurts taste very similar to ice cream and have higher fat and sugar while others have a more tart refreshing taste that comes from adding less fat and sugar, however either one is a healthier option than the traditional ice cream desert. What are the benefits of choosing frozen yogurt over ice cream? Frozen yogurt is a healthy alternative to ice cream or other high fat deserts because it will satisfy your taste buds craving for sweetness without making you feel guilty for consuming a lot of sugar and fat. The main ingredients in ice cream are heavy cream, sugar, and milk. All of theses ingredients make ice cream an unhealthy option for those trying to maintain or lose weight and stay healthy. 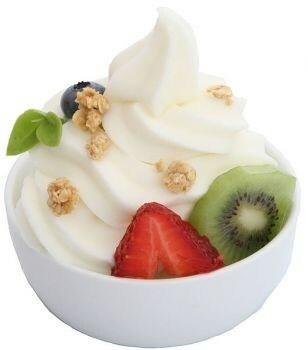 Frozen yogurt is usually made using yogurt that contains live active cultures, skim milk, and a sugar or sugar substitute making it a low-fat or even fat-free alternativ e.
What are the live active cultures in frozen yogurt? 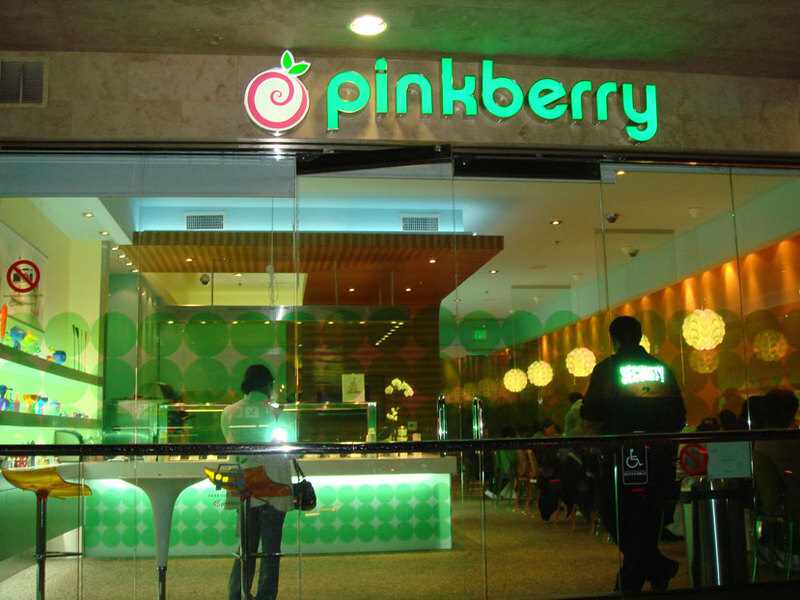 Many refrigerated and frozen yogurts contain live active cultures. These live cultures fall into a class of good bacteria known as probiotics. Probiotics are living microorganisms that are beneficial to a host organism. In yogurt the most widely used probiotics are Lactobacillus bulgaricus, and Streptococcus thermophilus. These probiotics are used by the body to aid in the production of lactic acid for preservation as an alternative to other harmful preservatives, they kill undesirable bacteria, and make it easier for those that are lactose intolerant to digest dairy. I knew nothing about frozen yogurt before reading this article. It was interesting to learn that frozen yogurt can act as a low-fat dessert option. I hope this article can help us to know where we should go for dessert tonight as a family. Next post: Best Soft Serve Ice Cream Machines to Buy- Make Frozen Yogurt at Home!